Check out all of our current Special Offers below! 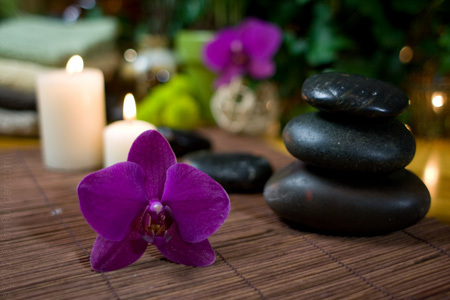 Schedule your CMTC massage for any Tuesday of the year and receive a FREE foot scrub! To receive your complimentary foot scrub, just mention this online special when booking your massage for any Tuesday. Our foot scrub is a fabulous exfoliation treatment that will buff away dry, dead skin leaving your feet soft and smooth!